Once upon a time there was a old witch who lived deep in the woods and would eat those who were unlucky enough to cross her path. Think this is the German fairy tale of Hansel and Gretel from the Brothers Grimm? Or perhaps the Slavik folktale of Baba Yaga jumped into your mind? Once upon a time, the unifying nature of narrative, and structuralism were the subjects of this weeks Critical Theory Seminar! Whether comparing Hansel and Gretel to Baba Yaga or The Three Musketeers to Star Wars, stories from different times and locations have common themes. Structuralists such as Claude Lévi-Strauss viewed narrative as a means to analyze society and believed that common themes across cultures proved a deep level of human interconnectedness. For structuralists, all people operate within the similar structures and are the same on a basic level. For example, a common structures that Lévi-Strauss found all people utilize are binary opposites. Hot-cold, wet-dry, dark-light, good-evil. We all use opposites in our stories and as a way of comparing objects, actions, and other aspects of our lives. So if all stories have common themes is anything original? Other structuralists, such as Roland Barthes, would argue that narratives are merely a remodeling of preexisting material and therefore it is impossible for any one person to own. What are the implications of no original content in a world of copyright laws? Consider the Sherlock Holmes novels by Sir Arthur Conan Doyle. 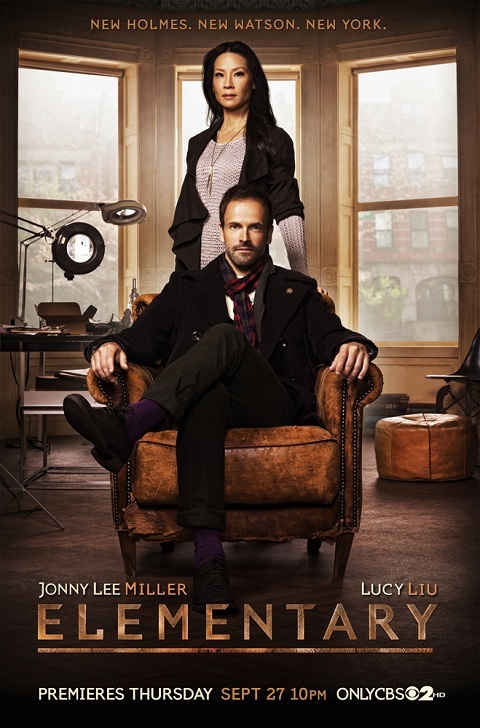 Such novels have been reworked for current audiences in shows such as the BBC’s Sherlock and CBS’s Elementary. It is clearly not a new phenomenon to create stories out of existing narratives and such practices allow modern copyright and ownership to continue. Want to join next week’s critical theory seminar? Just contact reception, post a message here or contact Wesley or James, all a level students at Ashbourne are welcome.